Luxury’s take on mouthwash, Aesop’s breath-freshening formula eliminates oral malodour without disturbing the natural pH of the mouth. 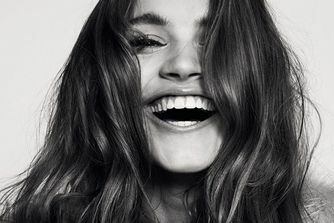 Powered by clove, anise and spearmint, the pH-balancing, alcohol-free mouthwash will leave you feeling fresh, confident and clean – it’s totally natural and makes a chic addition to your bathroom shelf. 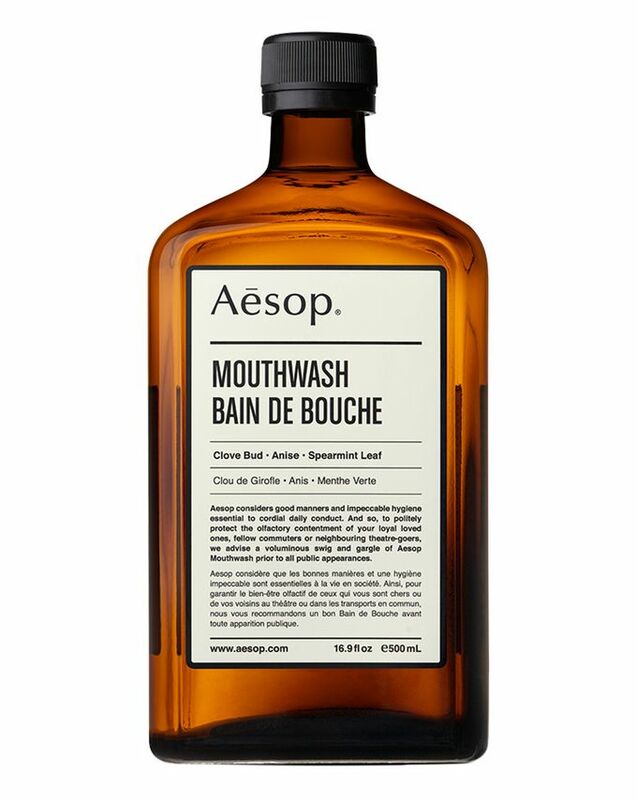 Maintain impeccable oral hygiene the natural way with Aesop’s Mouthwash, a pH-balancing, alcohol-free take on breath-freshening. The formula features clove, anise and spearmint to create a minty, herbal taste that’s refreshing and soothing. Totally natural and dye-free, the blend won’t upset the delicate pH of the mouth – simply swig generously and gargle prior to all public appearances to ensure that you’re completely confident. Housed in a beautiful, apothecary-style vessel, this makes a great addition to your bathroom shelf – as well as to your teeth-cleaning regime. Aesop recommends that you swig generously and gargle after brushing and prior to all public appearances. I really love this mouthwash, it’s so different from a generic brand and it really freshens your breath. When I use it, it feels like it’s giving my mouth an additional clean after brushing and it smells so good. I cannot do without this now. I don't find it very practical because of the big size bottle but the mouthwash does what it says. I thought it would be useful at the office to wash my mouth from time to time (I work in a very dusty office) but it's not the case: people could think I have a drinking problem. Maybe I could repurchase it if it came in a smaller size bottle. I love this mouthwash, it really works and keeps the breath fresh for a long time. Also, I love the taste and the smell. And, of course, this solid glass bottle astonishes my bath shelf - the most beautiful mouthwash packaging I've ever seen.